Today, bottled water is drinking water packaged in glass or plastic water. It can be distilled water, spring water or even mineral water depending on what packaged water one wants to manufacture. 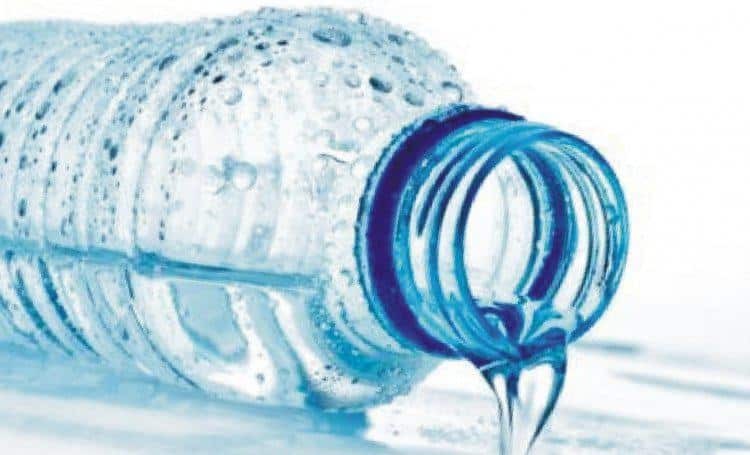 Today bottled water industry in India is thriving and no one can deny the fact that this is an evergreen business specially in developing countries. Bottled water comes in two forms viz. carbonated water and non carbonated water. Also due to the technological advancements in water manufacturing industries, the size of packaged drinking water has a wide range. Right from single servings to large bottles to jugs, you can manufacture all. So are you looking forward to start a bottled water company? Well if you are answer is yes, then we are with you, but, if you are even a little skeptical about this business then here are the reasons as to why you should start a bottled water plant. Water is a necessity and it has an unshaken demand. Water is always going to be in demand. It is indispensable and everybody needs water to live. This is the biggest reason why water business is known to be lucrative. Today not only in India, but in all parts of the world, there is a growing increase in health consciousness, as people are being watchful of what they eat and drink; so as to avoid ailments such as typhoid, cancer, obesity and also live longer. Hence, a corresponding need for bottled mineral water is created and one won’t be out of business. No one can deny the fact that every business is done with the of profit generation. Then why should packaged water be any different. Water, which is a necessity and the basic raw material for bottled water production is available for free or minimal taxes if there are any. All you need to do is drill up a bore well and once the set up is done, you have a steady supply of your raw material. Other materials like plastic can be outsourced or manufacturing and then you are done. Thus, if you compare with everything the profit margin of bottled water is quite high. The whole process of producing bottled water is not a task for any one individual in particular. You will be the one creating jobs as you will have to employ people that will help you with various tasks right from cleaning the containers to operating the machines to distributing the bottled water and loading the distribution trucks or vans and many more such tasks. So, you become someone who generates employment for many people. That’s why, today in India, right from large cities to small towns, bottled water industry is something that is a critical component of nation’s economy and infrastructure. 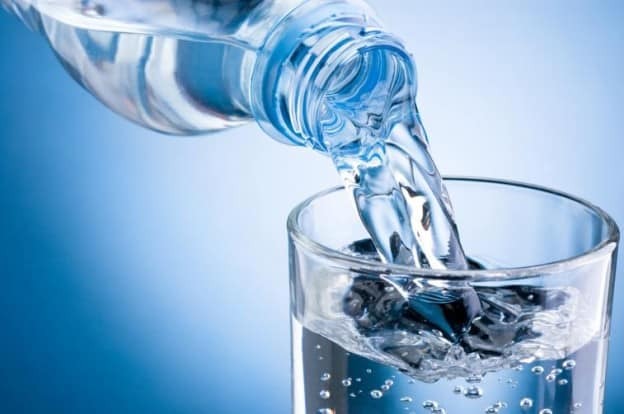 The sale and manufacture of bottled water not only acts as a job creator but also contributes to the economy as a whole via the industry’s ripple effect thus benefiting the agriculture, manufacturing, construction, transportation and many other businesses and industries whose livelihood depends on the bottled water industry.